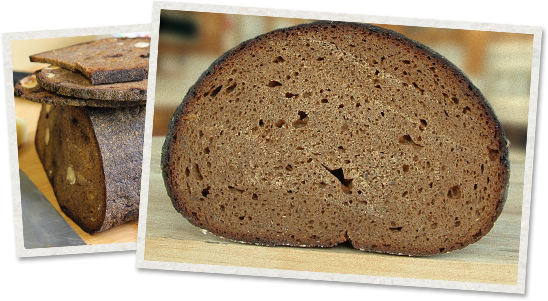 The Danes are known for their rye breads, of which there are dozens of variations, all of which are called “Rugbrød.” Most are sweet and dense, loaded with seeds and coarse rye meal to provide both richness and a satisfyingly rustic coarse mouth feel. Guest Post: Why Am I Marketing Baltic Rye Bread? I’d been meaning to make Vitebsk Rye for some time – ever since I found it in Mike Zhuravel’s magnificent Russian-language bread blog, O Khlebye. The result made me wonder why I’d waited so long: this is a truly splendid Belarusian rye bread.